Recently, my youngest daughter, McKenna, passed her driver’s test. She absolutely loves her newfound freedom. Sometimes, a bit too much! She isn’t afraid to drive anywhere. I’m constantly reminding her that she’s a new driver and that we need to continue working together on developing her driving skills. 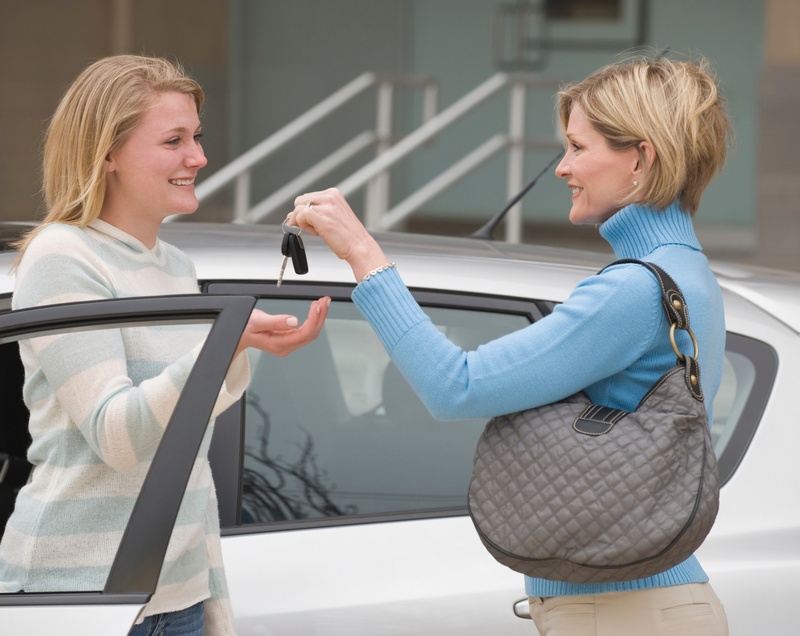 It’s a fact: teenage drivers account for more auto accidents than any other age group.